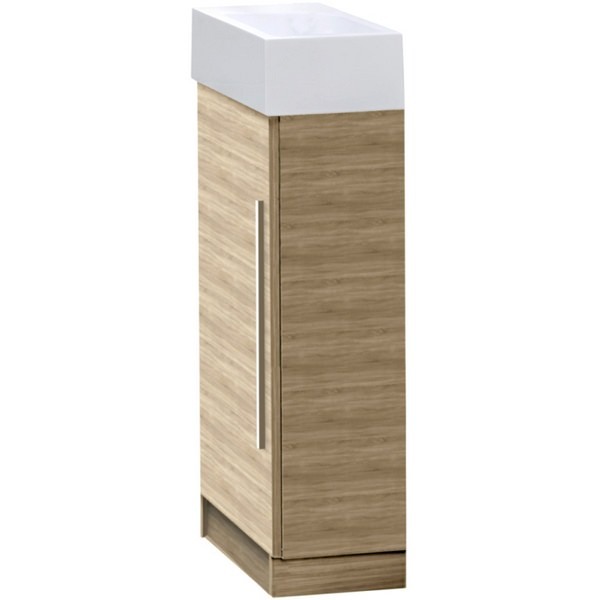 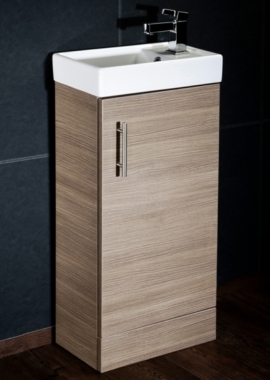 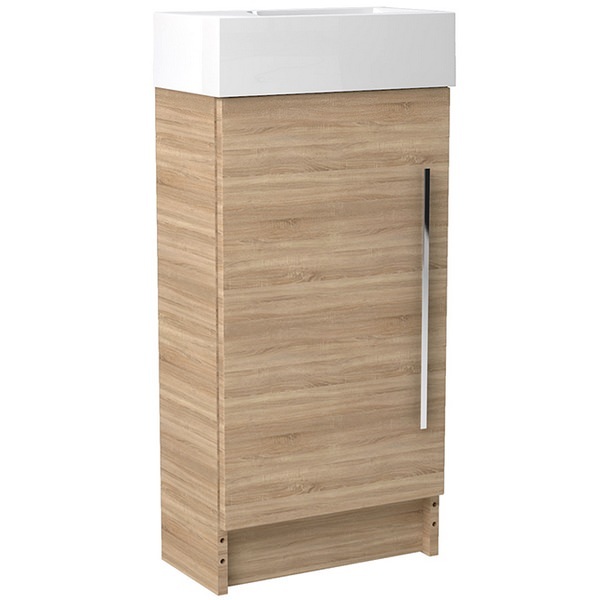 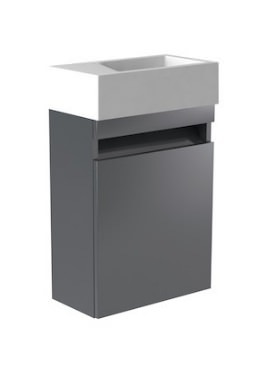 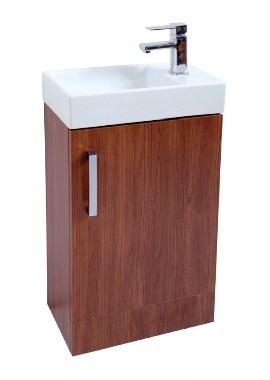 This classic range of cloakroom unit from Novel will ooze oomph in your bathroom. 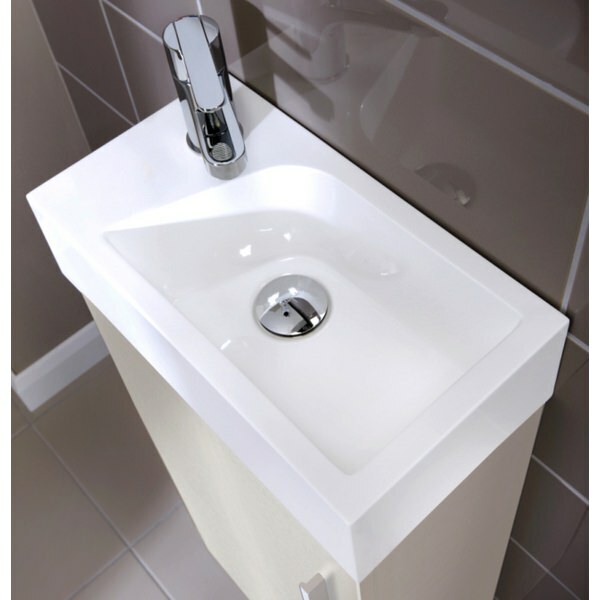 This product comes with an installed white mineral cast basin that does justice to its traditional design. 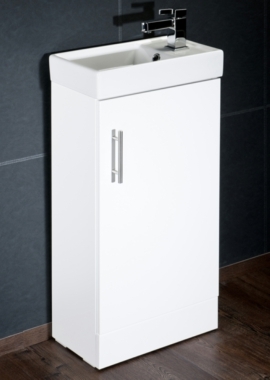 A must have in your bathroom set up; it is fixed with soft close hinges and has ample space to keep all your utilities for daily use. 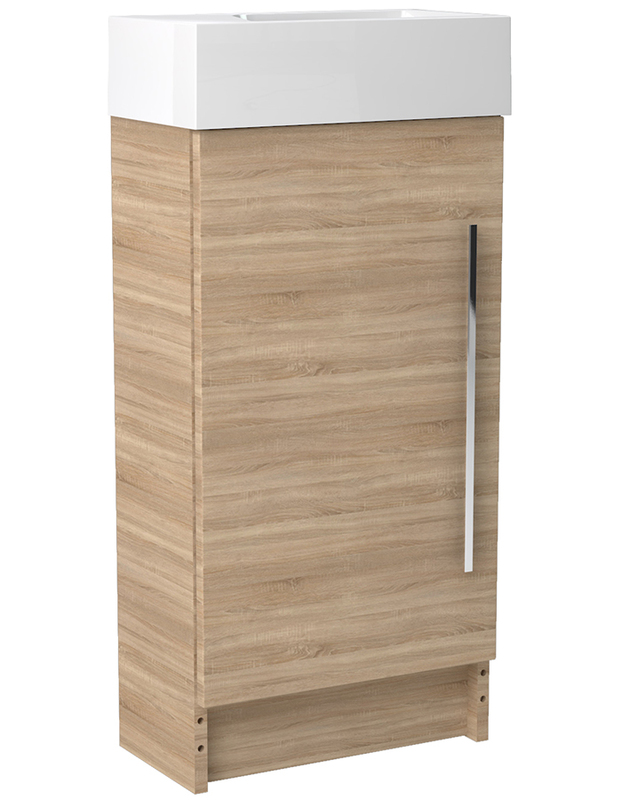 It features a door that can be opened from left and is supplied with chrome bar handle. 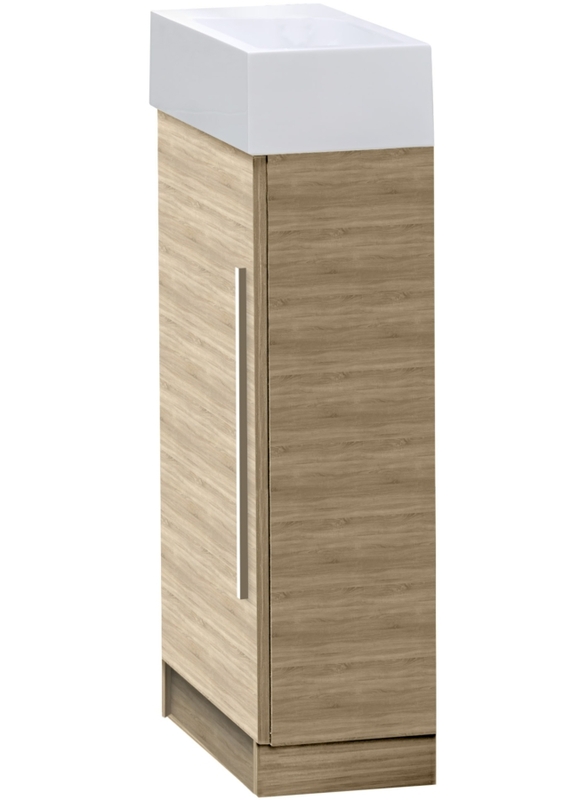 It is available in cashmere, natural oak, white gloss and drift finish, so, you can take your pick. This product undoubtedly offers a classic and compact solution for your bathroom space and comes with a five-year guarantee.